1.裝備講解. 2.暖身操. 3.安全講解. 4.橫渡. 5.漂流. 6.跳水.7.瀑布攀登. 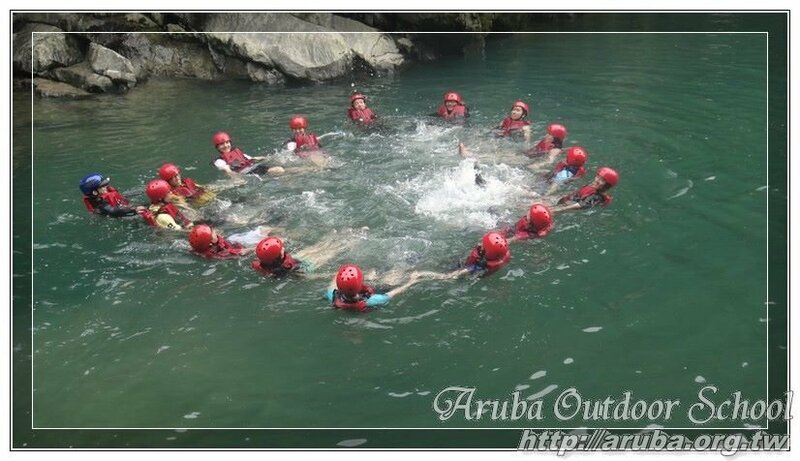 Copyright © 2013 Aruba Outdoor School., All Rights Reserved.